I grew up as an animal lover. I had a dog and fish at home, but at times I also brought home rabbits, an injured pigeon, and even two mice! I was involved in 4-H (strange for a city kid), and had been introduced to all sorts of farm animals, as well. I loved them all. Fast forward to adulthood... I was working in an office and totally unfulfilled, I began volunteering and fund-raising for animal charities. Then I adopted a cat, Snickers. Snickers was the start of my love for cats. 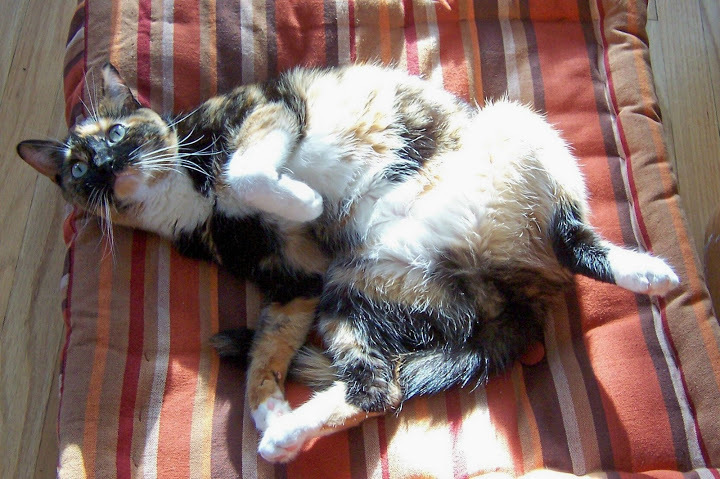 I hadn't had much contact with cats growing up, and she taught me how absolutely wonderful they are. I started to volunteer more directly with some cat rescues. As I became more involved, I also adopted a two more cats, and rescued one from the street. 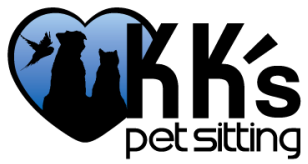 Thus began Andrea For Animals, my volunteer and fundraising side. 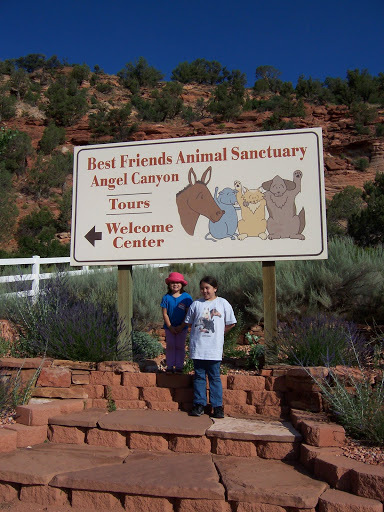 I was laid off from my office job in the 2nd quarter of 2006, and had a trip planned to take my kids to Best Friends Animal Sanctuary, in Kanab, UT. We still went, and I started my pet sitting business upon my return. As they say, the rest is "history."